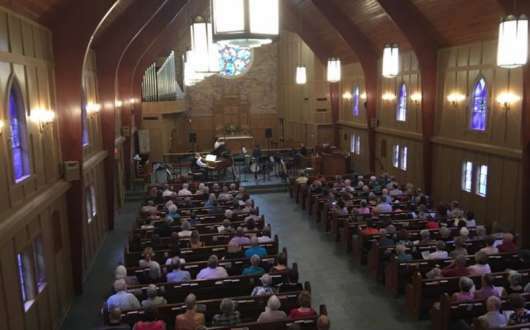 The Third Sunday Concert Series at Christ Church features area musicians and singers, usually on the third Sunday of each month, September to May each year. Concerts begin at 5:00 p.m. and are free and open to the public. 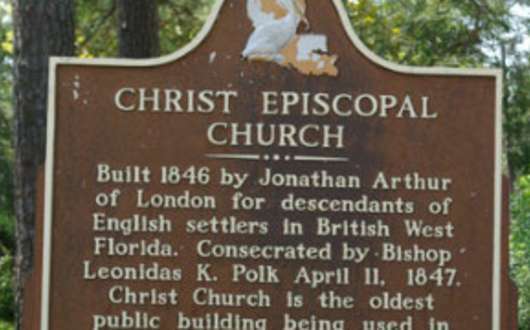 A major attraction of the series is the wine and hors d’oeuvres reception which follows each concert, an opportunity for the audience to meet and talk with guest artists and visit with friends made over the years of concerts at Christ Church. 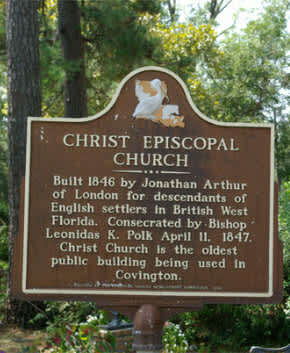 Christ Church is located at 120 S. New Hampshire Street at the entrance to Bogue Falaya Park in downtown Covington. For more information, call (985) 892-3177. 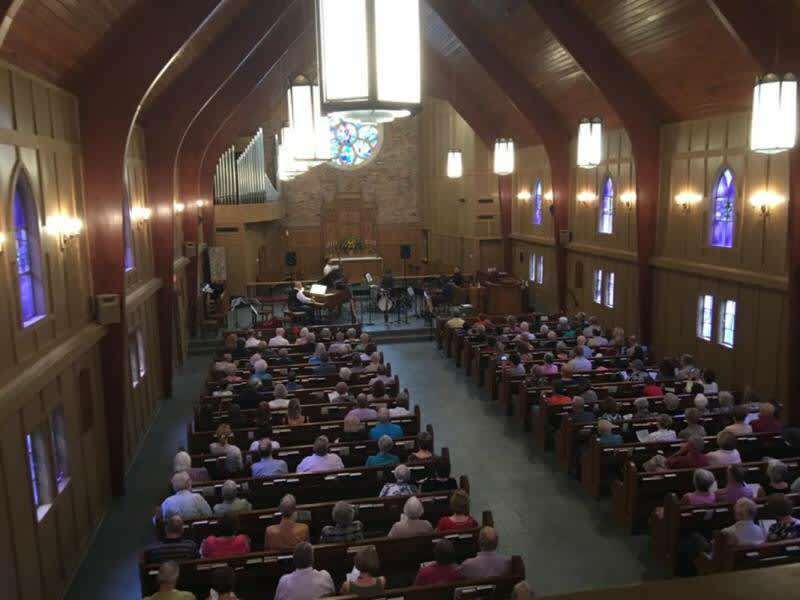 The Third Sunday Concert Series is an outreach of Christ Church, an episcopal church, school and retirement community in the diocese of Louisiana. Concerts are supported in large part by memberships. 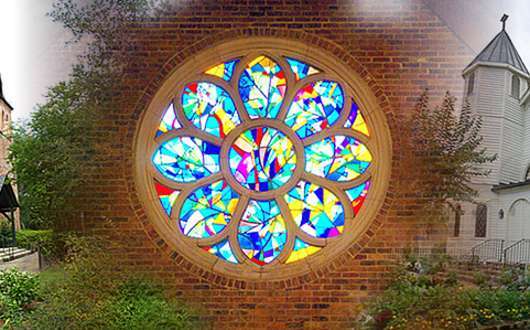 In addition to the series at Christ Church, two summer concerts are hosted in the Atrium Gallery at Christwood Retirement Community, 100 Christwood Blvd., Covington.